What’s Khalid’s link with Kylie Jenner? 6. What’s Khalid’s link with Kylie Jenner? 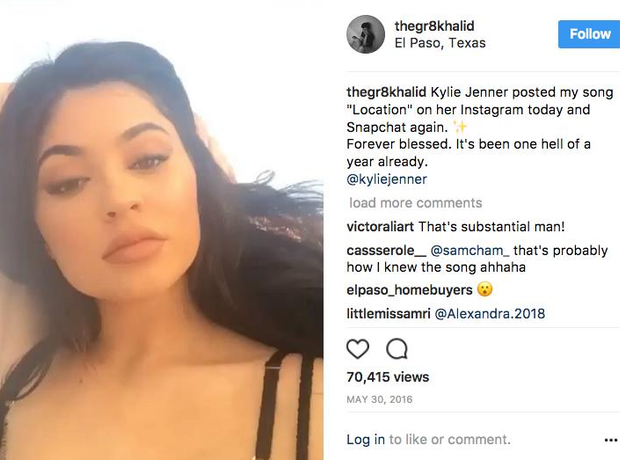 Kylie Jenner played ‘Location’ on her Snapchat, which happened on the same day Khalid graduated high school (not a bad day then), and gave his song a huge boost.